A breezy, mid-tempo groove, “Loving You” was written and produced by Jackson and originally recorded at Red Wing Studio in the San Fernando Valley during the early Bad sessions. “Sometimes he got a song idea, and he just wanted to test it out before going to Westlake,” recalls Jackson’s longtime recording engineer, Matt Forger. “He’d sneak away to these smaller studios and it would just be a place where he could work and experiment and add different layers.” After his home studio was renovated, Jackson continued work on the track at Hayvenhurst. 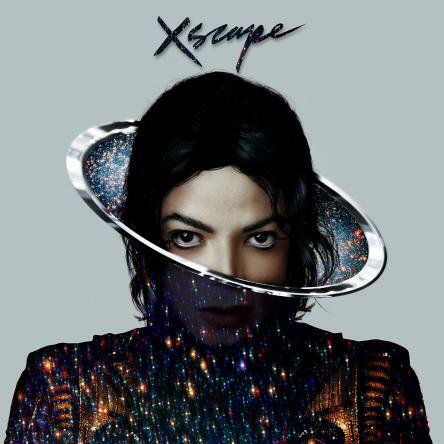 With its charming Motown-like vibe and effortless vocal, the song takes the listener back to an earlier era, offering another gem from one of the most prolific periods in Jackson’s career. Hello August moon, where are the stars of the night?